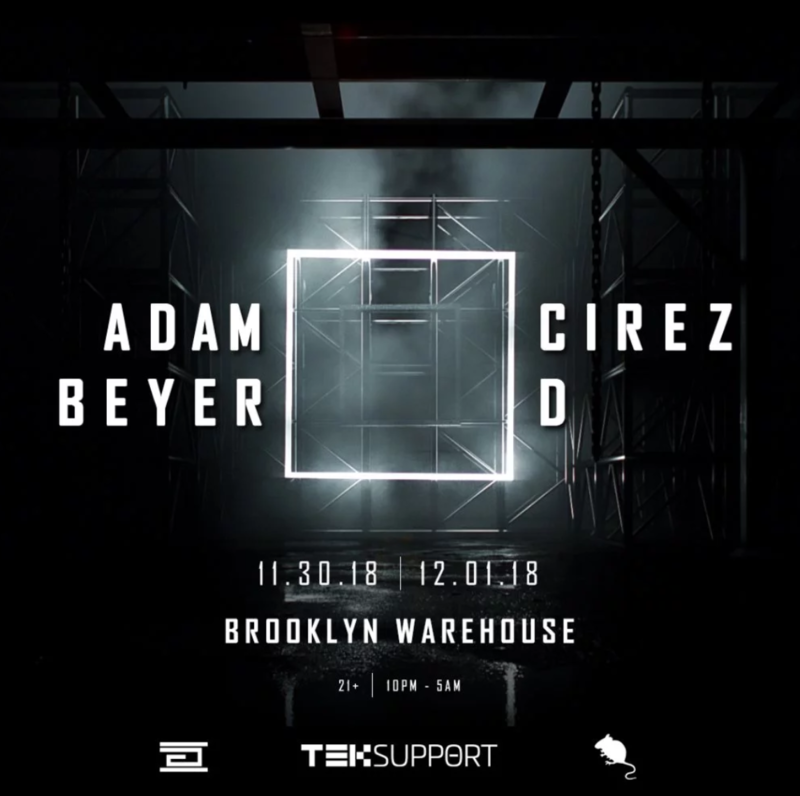 On November 30th and December 1st, techno heavyweights Adam Beyer and Cirez D will take on a New York City warehouse for an incredible techno experience presented by New York’s Teksupport. 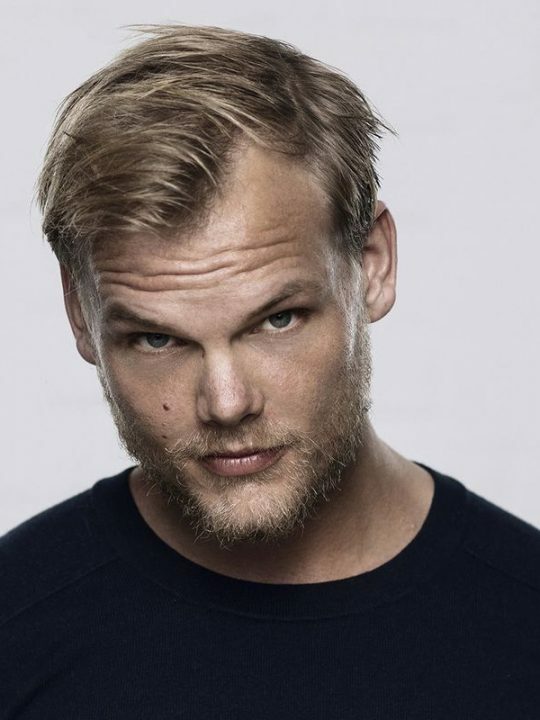 Adam Beyer is the founder of fan-favorite Drumcode Records and Cirez D is the techno moniker for dance legend Eric Prydz, who’s notorious for his HOLO shows, Pryda label and EPIC live experiences. Adam Beyer and Cirez D premiered their new b2b concept in Miami back in March to a sold out warehouse of 4,000 techno fans. The event easily topped our list of the best events during Miami Music Week 2018. The unbeatable, sweaty, warehouse atmosphere and heart-pounding visual experience was the epitome of techno excellence. The production team behind Prydz’ EPIC shows has worked to create a unique experience reminiscent of our favorite European warehouse parties. Now they’re bringing the show to our hometown of Brooklyn, NY. For two nights, Brooklyn will once again become a techno haven while two of the biggest names in techno crash land on the city that never sleeps. Unlike other shows on this tour, Adam Beyer X Cirez D will throw down at an actual warehouse venue, and the party will go until 5AM in the morning, and New York’s Teksupport will deliver an unbelievable night out that you won’t soon forget. 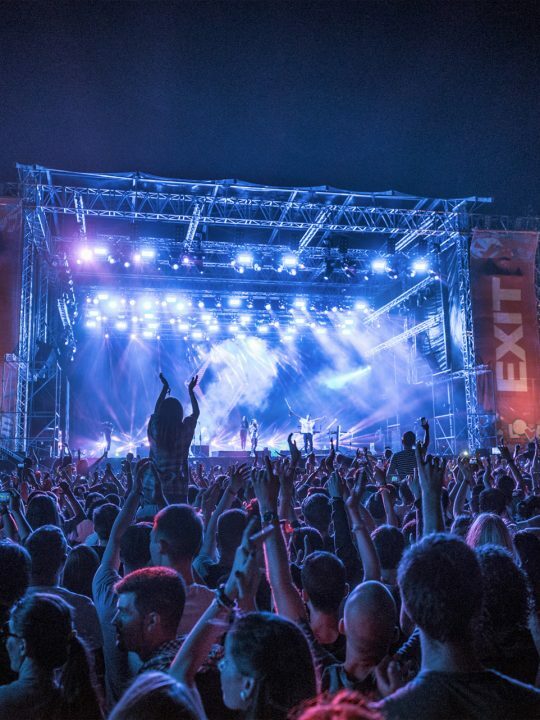 Teksupport leads world-class house and techno events in New York’s most invigorating venues. Tickets for Adam Beyer X Cirez D are completely sold out for both shows. We hope to see you there.